TEHRAN (Tasnim) - The advance team from the Organization for the Prohibition of Chemical Weapons and the UN have been reinforced with a second group of OPCW inspectors and more UN support staff. 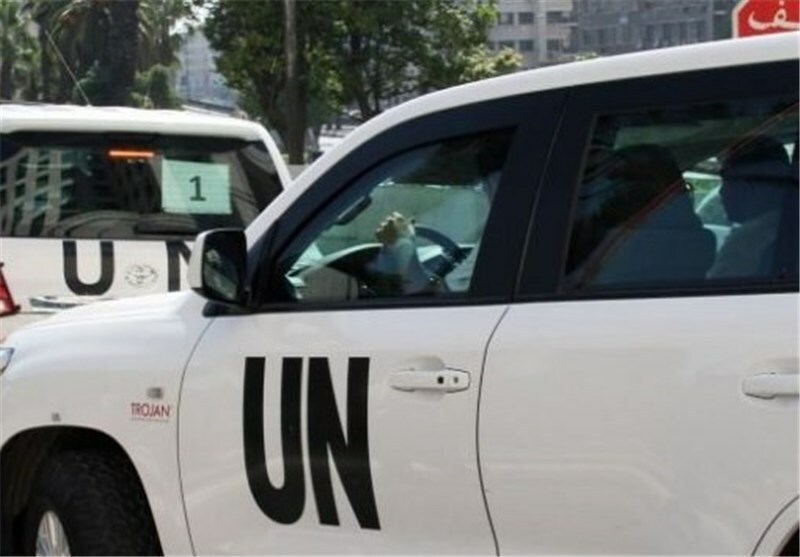 A second group of OPCW inspectors and more UN support staff have arrived in Damascus, bringing to about 60 the number of people on the advance team, the OPCW said in a statement. It said the advance team had made "good progress" in verifying the information submitted by the Syrian government on its chemical weapon program. "At the end of the first 10 days of operations on the ground, the verification teams have inspected three sites and plans are underway for further site visits," the statement added. It said the team had also overseen the destruction by Syria of some of its munition stockpile as well as some of its chemical weapon production equipment. The first group of chemical experts started their ground work on Oct. 6, Xinhua reported. The United Nations Security Council said the OPCW will help Syria destroy its chemical weapons by mid-2014. The mission will be expanded as more investigators will arrive in the unrest-torn country by Nov. 1.